This report would have been touting the 5.8% increase in average sale price at the Spruce Pond Village Condos in Franklin, MA for 2018, if there had been more than one sale at Spruce Pond recorded on MLS-PIN during the year. 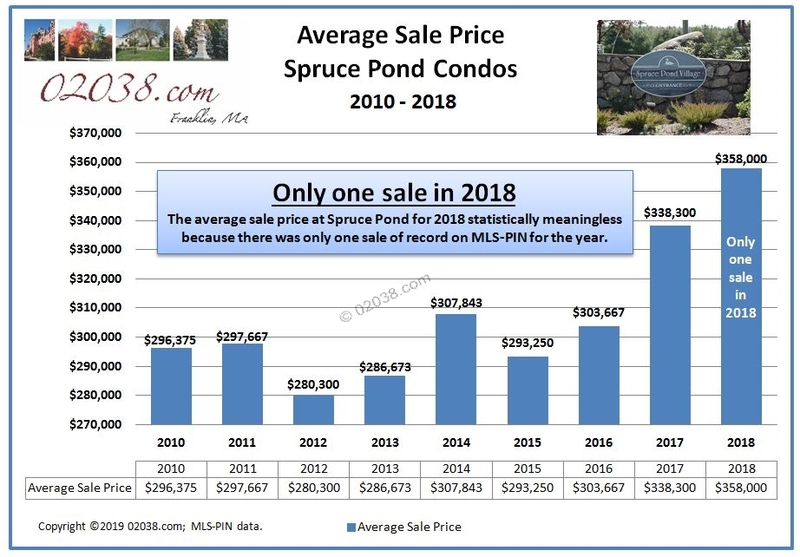 However, because there was only one Spruce Pond Village sale recorded on the MLS for all of 2018, the “average sale price” at this condo community for the year is statistically irrelevant. One sale price does not give meaningful information about the direction of overall unit values at Spruce Pond Village! 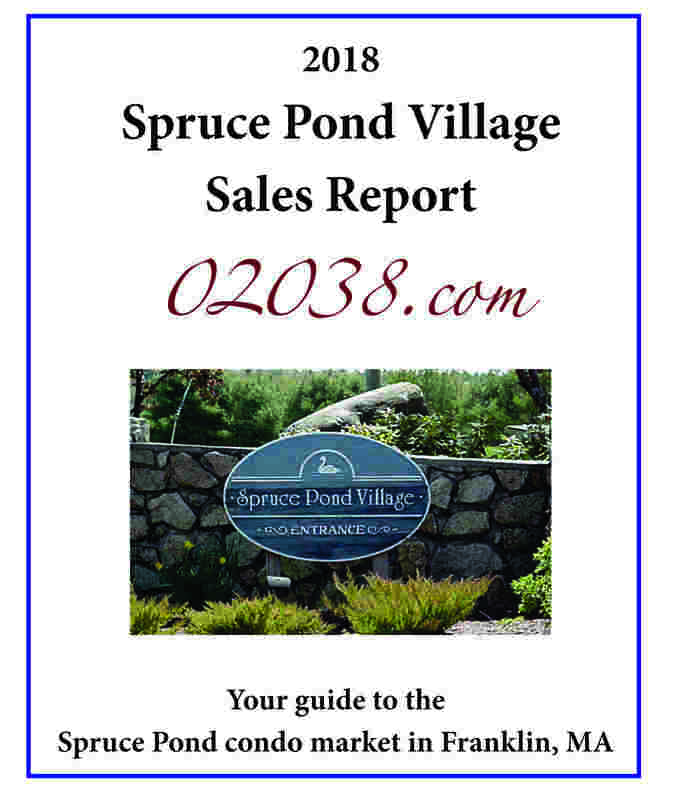 The sales volume of “one” recorded on the MLS for Spruce Pond Village in 2018 represents the lowest annual sales volume at that condo community reported on the MLS since 1998, when MLS-PIN first began carrying home sales in Franklin, MA. 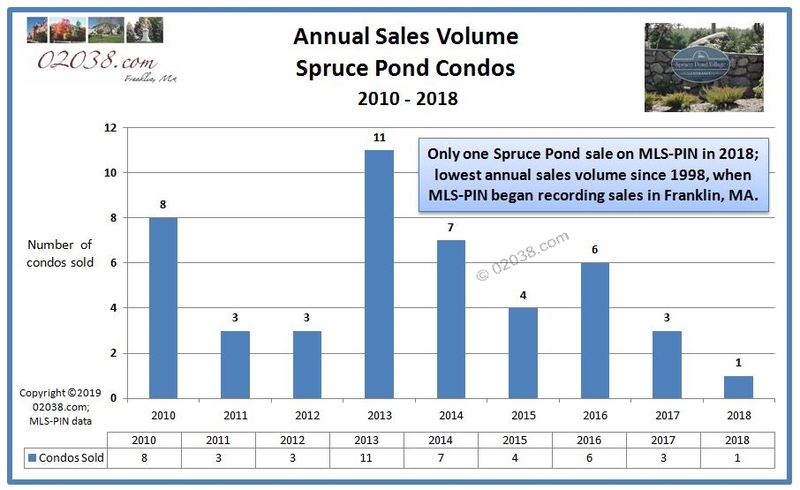 It simply was a slow year at Spruce Pond Village on MLS-PIN in 2018! As you can see in the download of the 2018 Spruce Pond Village sales report, 63 Bayberry Common was the one Spruce Pond sale recorded on MLS-PIN for the year. That unit was very nicely updated and had a walk-out basement. The recent new kitchen and replacement windows were major advantages offered by this condo. Here’s a link to a good introduction to the Spruce Pond Village Condos in Franklin. This condo community offers the advantage of a superior location just off Interchange 16 on I-495. Spruce Pond Village is close to shopping and services. Yet residents there enjoy a peaceful setting featuring water views. 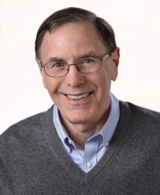 Contact Warren Reynolds if you have questions about buying or selling a unit at Spruce Pond Village!